Nicandro Durante has big plans for what is set to become the world’s largest listed tobacco company. 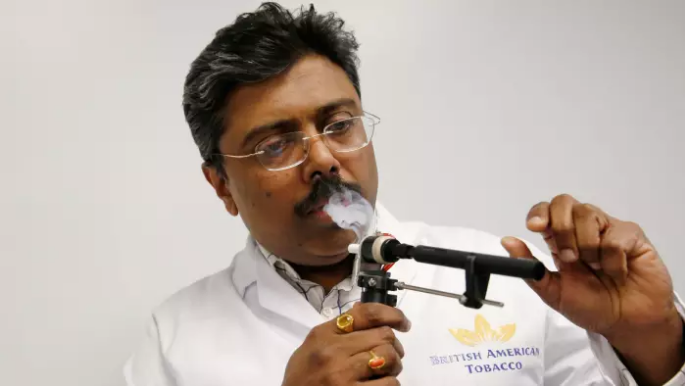 During his six years as chief executive, the market value of British American Tobacco has more than doubled and last month it agreed a $50bn deal to buy Reynolds American, marking the company’s return to the US after a decade’s absence. But the Brazilian is not done yet. Nik Oliver, consumer goods analyst at UBS, says BAT’s growth target is “relatively aggressive, but it’s feasible”, adding that the group’s “record has been very good in ecigarettes”. While BAT is leading the market in vapour, according to Berenberg, some analysts have questioned the efficacy of its heat-not-burn tobacco product Glo. In addition, analysts point out that BAT’s Glo has launched only in Japan so far, while IQOS is on track to hit 35 markets, including the UK, by the end of this year. James Bushnell, analyst at Exane BNP Paribas, says that while BAT is focused on the “more competitive” vaping market, its products “aren’t significantly better than what’s out there”. Meanwhile, he says, it is lagging behind PMI in the tobacco-heating category. Mr Durante rejects such criticism. He says that while the Reynolds deal will give BAT access to the US group’s reduced-risk portfolio, his group’s products are strong enough to stand alone. Indeed, Mr Oliver at UBS describes BAT’s share in Japan as “initially very impressive”. Mr Durante expects the Japan rollout of Glo to be completed this year and says the company is already developing new versions of the product. The rapid expansion of IQOS has led PMI chief executive André Calantzopoulos to talk of a “smokeless future”. But while Mr Durante expects rapid growth, he says such exuberance is premature. Mr Durante expects to continue to boost sales of traditional cigarettes in several key markets, and points to north Africa and Asia as the fastest-growing areas. “Places like Vietnam, the Philippines, and Indonesia — there are many opportunities out there,” he says. BAT derives roughly 65 per cent of its total revenues from emerging markets, according to UBS. Mr Durante has indicated he sees further growth in north Africa and Asia, but Mr Oliver at UBS notes that while BAT has “definitely got the strongest EM portfolio of their peers”, the Reynolds deal “would definitely tilt them more towards developed markets given the huge size of the US market”. In the US, the Reynolds deal will give BAT access to the world’s biggest vapour market. Analysts have pointed to a further potential upside to the deal, with President Donald Trump vowing to slash corporation tax. 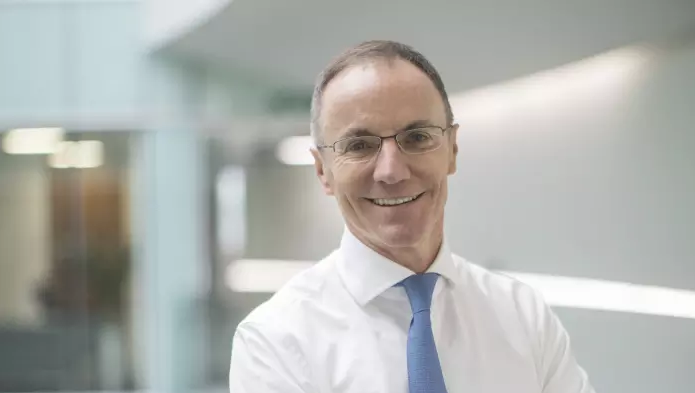 They warn, however, that such a move could lead Reynolds to withdraw its support for the deal on the basis that the bid substantially undervalues it, but Mr Durante is unfazed. “People just see the headline that corporation tax is going to go down,” he says. “But then you have the border tax. [It] can have a huge influence on our business in terms of the downsides,” he adds, noting that Reynolds “imports a lot of raw material”. Assuming the Reynolds deal completes as planned by the third quarter, it will mark a milestone return to the US for a company that fled the market amid costly litigation battles over safety claims by cigarette manufacturers. But while the industry is keen to trumpet its shift to reduced-risk products, some problems remain. BAT has hired lawyers to examine allegations that it bribed African officials and paid a private security company to spy on and disrupt competitors on the continent. Mr Durante pledges firm action if wrongdoing is found to have taken place. “BAT has very strong policies in this area. If there is any [wrongdoing], we are going to act and we are going to act in a very strong way. While he refuses to be drawn on whether the lawyer’s report will be made public, insisting it is not up to BAT to decide, he stresses that BAT assures “total anonymity” to whistleblowers.